Dynamic websites are made of many individual components that serve a specific purpose. Those components need to be regularly maintained and updated. Webmaster or website maintenance services make sure that your website gets regular updates and backups. They also deal with most issues and conflicts that appear after a series of updates. WordPress is the leading CMS or content management system. It is very popular because it gives SMBs access to tens of thousands free and paid themes and plugins. 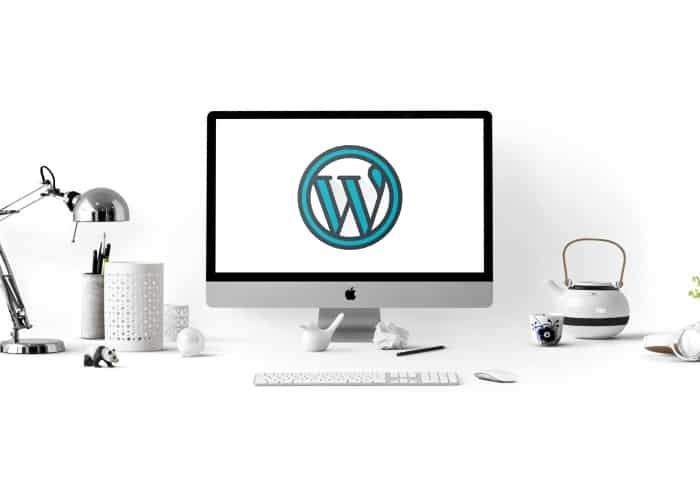 Those themes and plugins enable advanced WordPress website features such as setting a different delivery rate based on distance for local restaurants. Features that would cost thousands in development and maintenance fees if they were designed from scratch. Updating them sometimes results in conflicts or errors that might break your website or, even worse, make it vulnerable to hacking attacks. 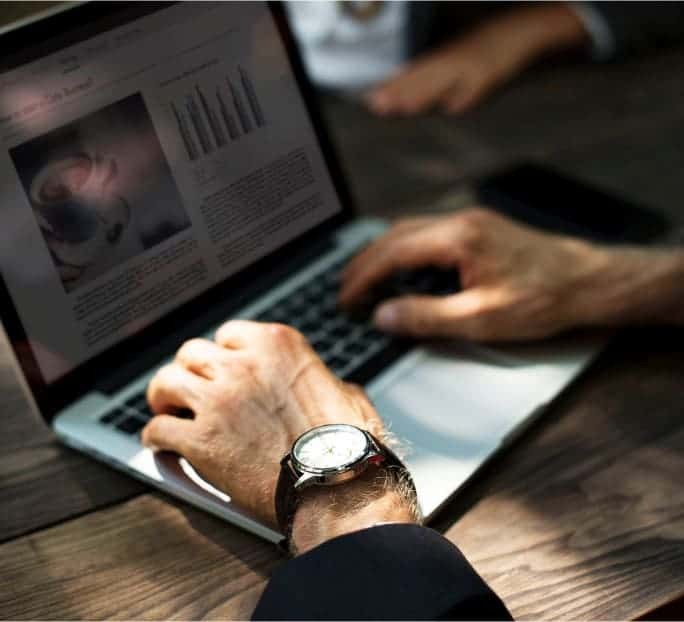 A webmaster deals with this kind of issues, makes backups, ensures that the website functions properly and makes small changes to the website itself. Hiring an in-house webmaster can get really expensive. We offer the same services and more for a fraction of the price. We perform WordPress updates and deal with most issues that pop up after such updates. Even governmental websites and big platforms such as Google run into issues. No matter what happens, we'll have a fresh backup on hand to make the website functional again. We deal with issues such as SMTP, DNS records, loading speed optimization so you can do your job instead of learning what those things mean. Your website is usually the first contact between people searching online and your business. We make sure that all the gears are moving and everything looks good. The 2018 average Chicago webmaster salary is 80k, according to salary.com. We can offer those services to SMBs for a fraction of that price. You can focus on what really matters, getting more customer and converting them into brand ambassadors. We'll take care of the technical details. What Is Not Covered By The Webmaster Services? All of the situation above are not something that can happen on a daily or even monthly basis. Some of them are very unlikely to happen. If anything is outside of the scope of our services, we will let you know before we do anything and work with you to find a good solution. Learn what you need to jumpstart your online presence.